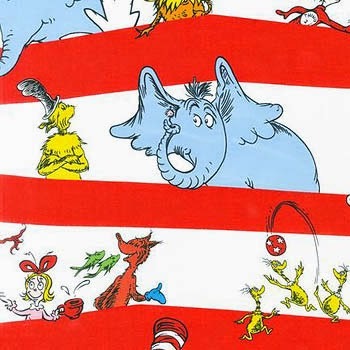 Save 30% at Fort Worth Fabric Studio off entire stock of Dr. Seuss prints by Robert Kaufman with code SEUSS30, good through March 19. 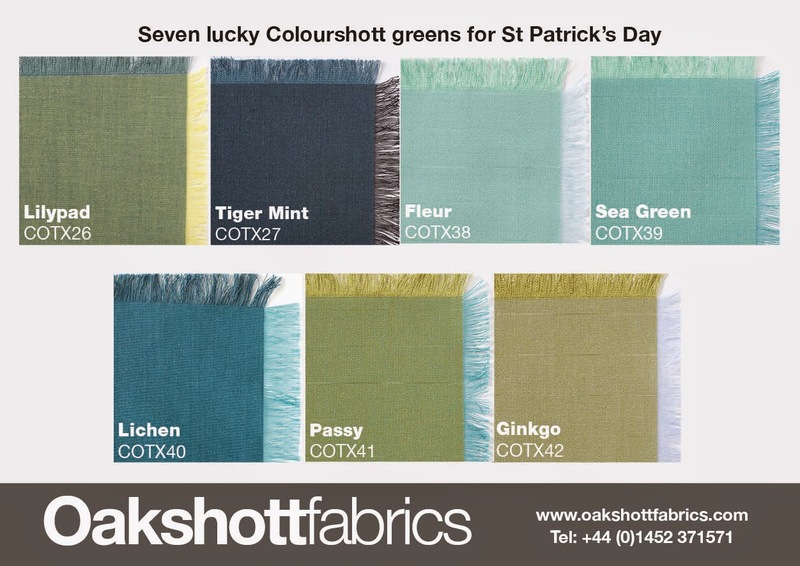 Oakshott have seven lucky Colourshott greens for St Patrick's Day, 17th March: 10% off for one day only. To claim your discount, enter the promotion code PATRICKLQ at the checkout. 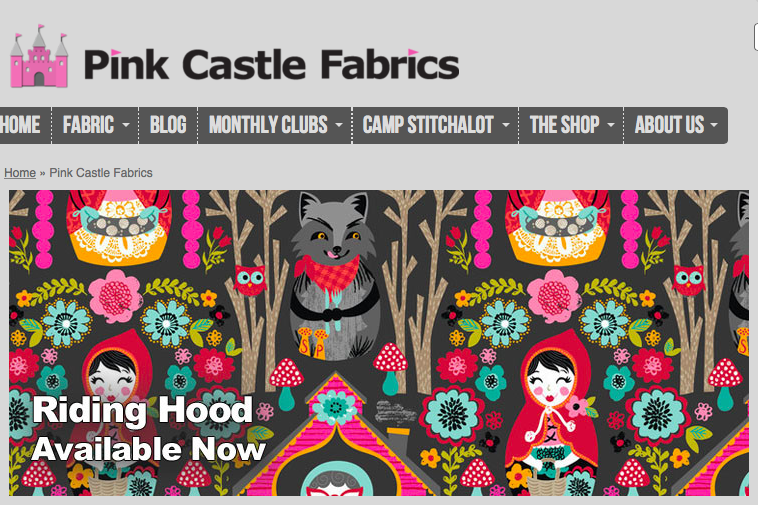 Pink Castle Fabrics have 20% off all orders over $100 with code SPRINGBREAK. 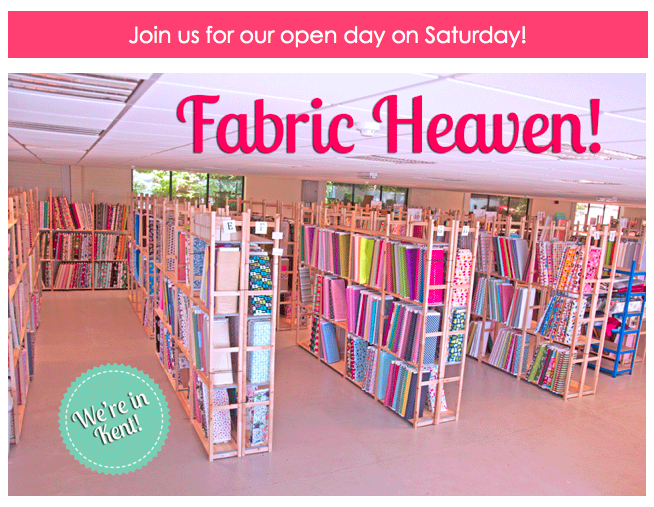 Come and visit Plush Addict in Kent this Saturday for one of their open days. Find our more here. Elephant In My Handbag have these beautiful new Westwood collection by Monaluna in stock available on cotton and some canvases. 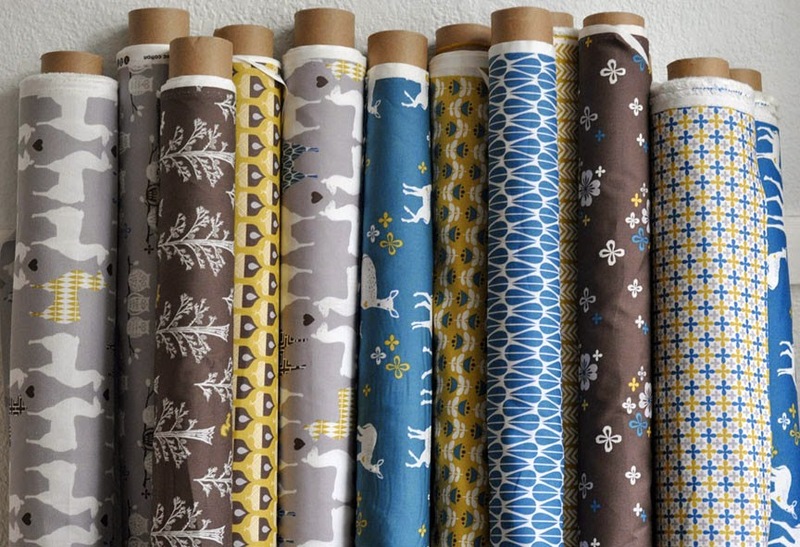 This week Shabby Fabrics are having a remnants sale. 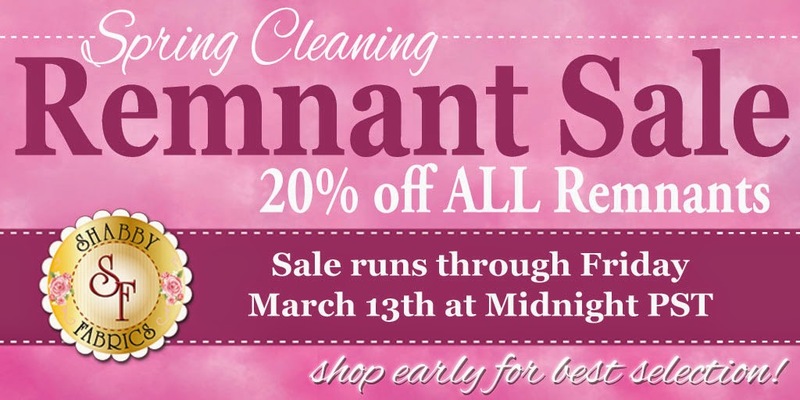 All of their remnants are 20% off until Friday, March 13, at midnight PST. Here is a link to our selection of remnants. 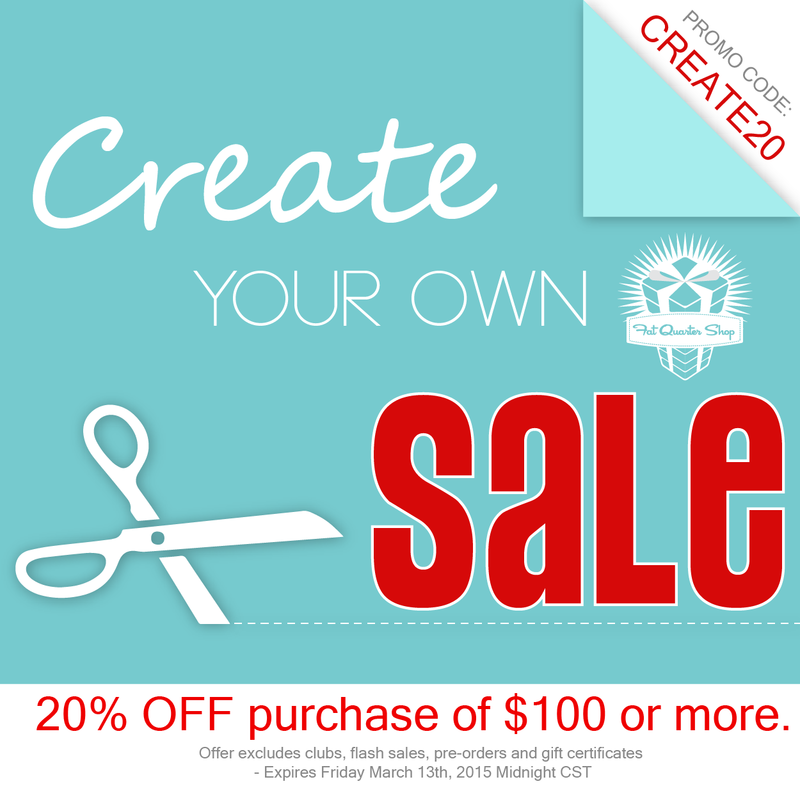 Fat Quarter Shop have a Create your own SALE and get 20% OFF your purchase of $100 or more with code: CREATE20. Offer expires Friday, March 13th, 2015 Midnight CST. I'm thinking of zooming off to Kent!